Looking for great kids' party venue or teenage party idea? As part of the package all party guests will enjoy entry to London’s most exciting, immersive experience. 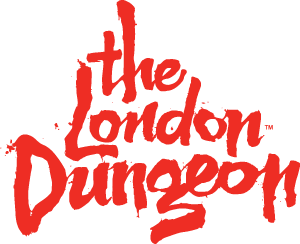 You’ll be in your own private themed room surrounded by friends, provided with a delicious lunch before venturing into the London Dungeon for the Tour. A range of customisable options are on offer including optional cupcakes and party bags and all the elements are interchangeable to build the perfect package! Why not enjoy our Birthday Party Package? Two adults go for free! This Package is for 10-30 guests. *Please note this package is only available at 12:00pm, 1:30pm and 3:00pm on Saturdays and Sundays. Ideal for ages 8 and above.